On the March 20th installment of 'Video Star', UV's Muzie�expressed, "I was sad when Psy was successful because of 'Gangnam Style'. I thought about how if it was that sort of feel, we could've done well too." 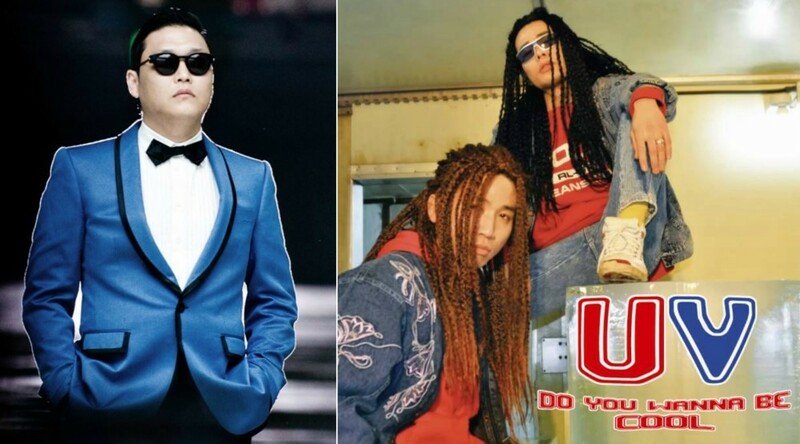 Yoo Se Yoon added, "Psy hyung called me to say, 'I was inspired by your music video for 'No Cool I'm Sorry'. That's why I told him, 'I know.' Watching the 'Gangnam Style' music video, I thought about how we did the same thing," and Muzie said, "When Psy was on stage with Madonna, I thought about how that could've been me."